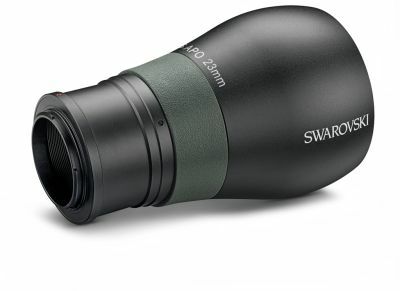 The right choice for anyone who appreciates top-quality digiscoping; no matter whether you’re quickly switching between observing and taking photos or waiting in a photo hide to take the perfect close-up. 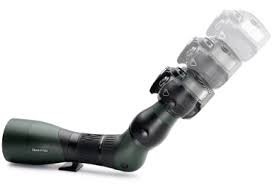 The TLS APO was developed as a complete system with the new ATS/STS spotting scopes. Its excellent optical quality and 43-mm focal length make it particularly attractive to the most discerning of digiscopers. The DRSM replacement eye piece adapter IS supplied with this kit. Please note that a T Ring needs to be used with your specific camera eg a Nikon T Ring or Canon T Ring etc.